Yesterday was a very exciting day as both the Broomfield and Lone Tree clinics were closed so physicians could attend the annual Interventional Orthopedics Foundation (IOF) Conference at the Omni Hotel in Broomfield. What Is the Interventional Orthopedics Foundation? The Interventional Orthopedics Foundation (IOF) is a 501(c)(3) nonprofit organization that was started in 2015 with a very generous donation by John Malone. 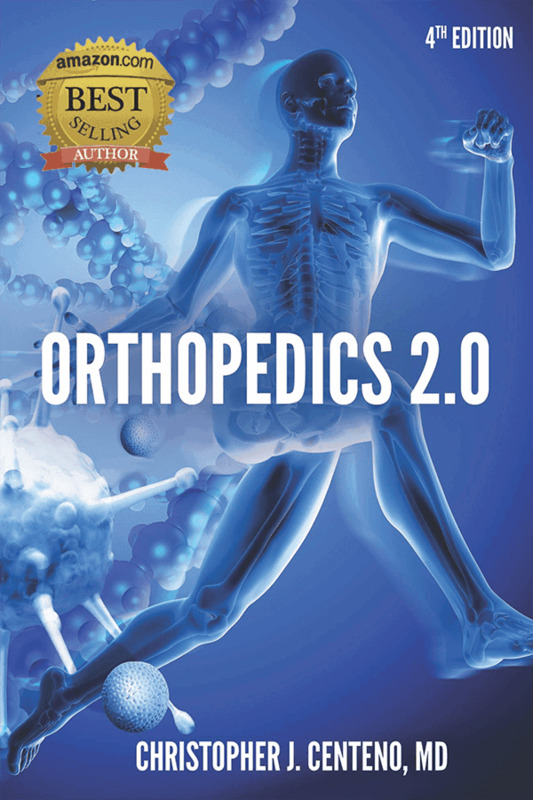 Its primary function is to educate and serve as a resource to physicians and the public seeking to understand the field of interventional orthopedics. It provides a competency-based physician education program, which all the physicians at the Centeno-Schultz Clinic instruct at. Here is a list of upcoming physician courses. The IOF also provides grants and scholarships to physicians in residency, which allows them to participate the interventional orthopedics workshops. Today, the IOF conference continues, and some providers return to the clinic, applying skills and information learned from a fantastic course.